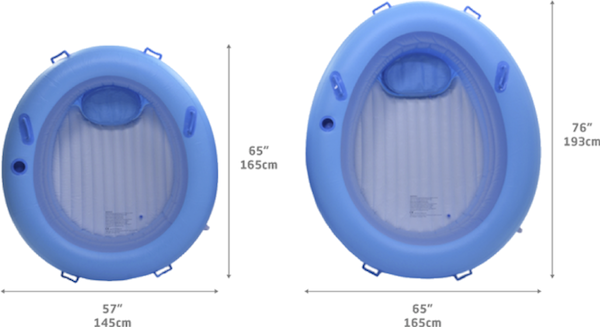 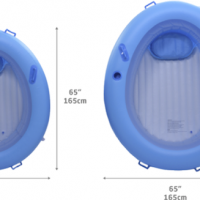 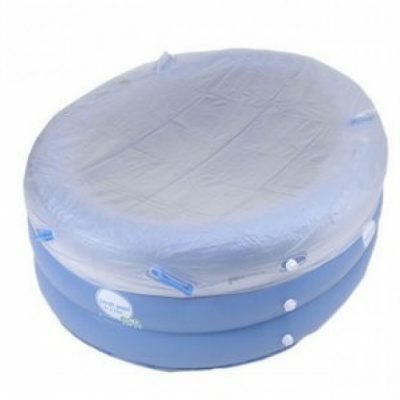 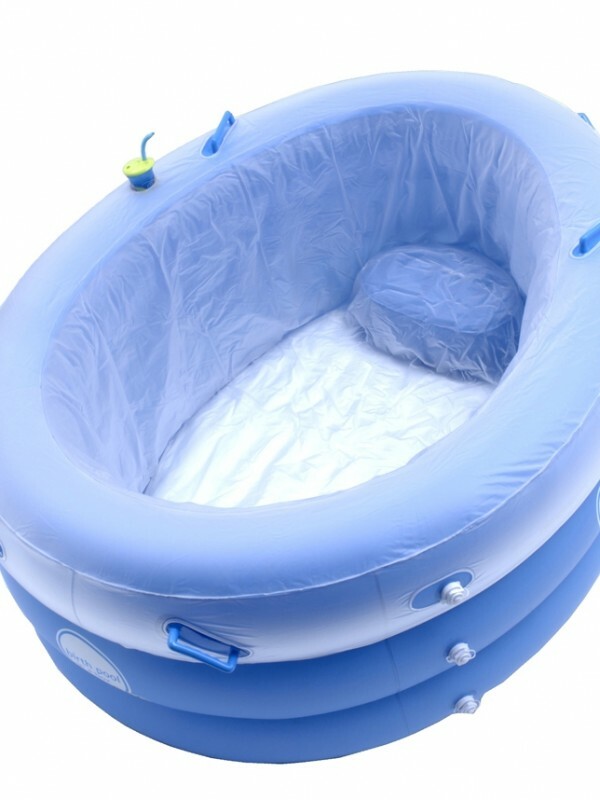 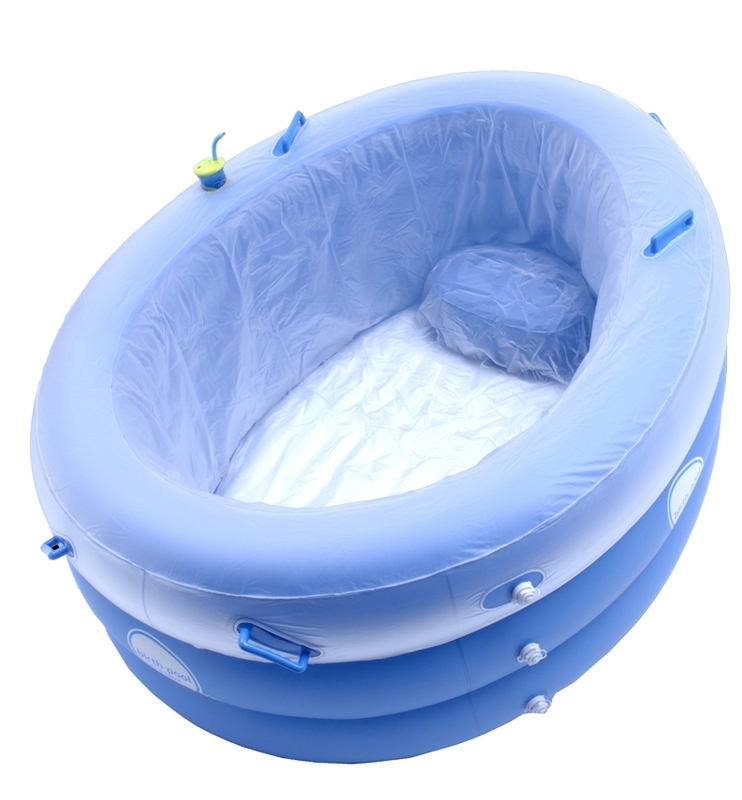 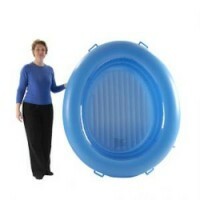 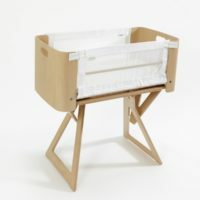 Hire the Birth Pool in a Box Mini for 6 weeks, and enjoy your labour and birth in a comfortable birth pool. The Birth Pool in a Box Mini holds 40% less water than the standard Birth Pool in a Box, perfect if you are worried about your hot water supply, or need to take up a little less space. 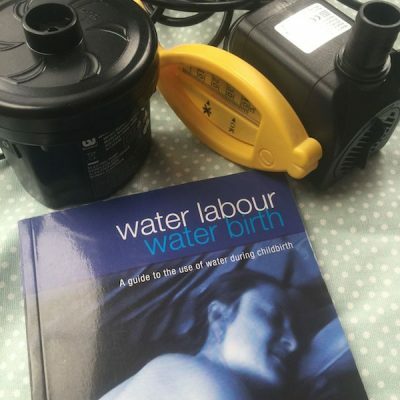 Hire price includes birth pool, liner, air pump, water pump, hose, spill mat, thermometer.